Folks, the world of automotive spy shots can be mysterious and exciting. 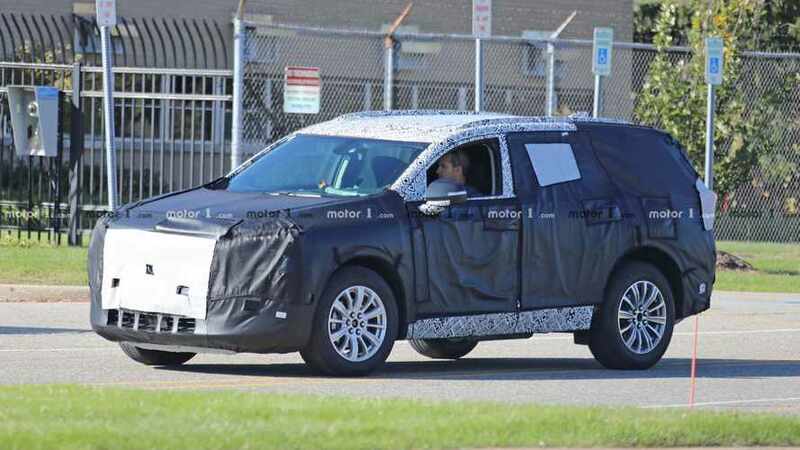 Consider the photos in this article, showcasing a heavily camouflaged SUV prowling the streets near the expansive General Motors proving grounds in Milford, Michigan. 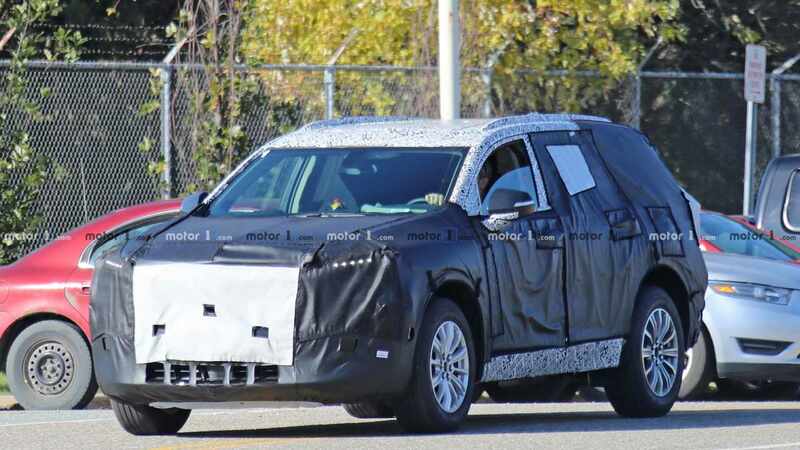 Catching a wide range of prototypes and test mules spanning all companies under the GM umbrella isn’t uncommon in this area, and we’ve seen this particular shape before. 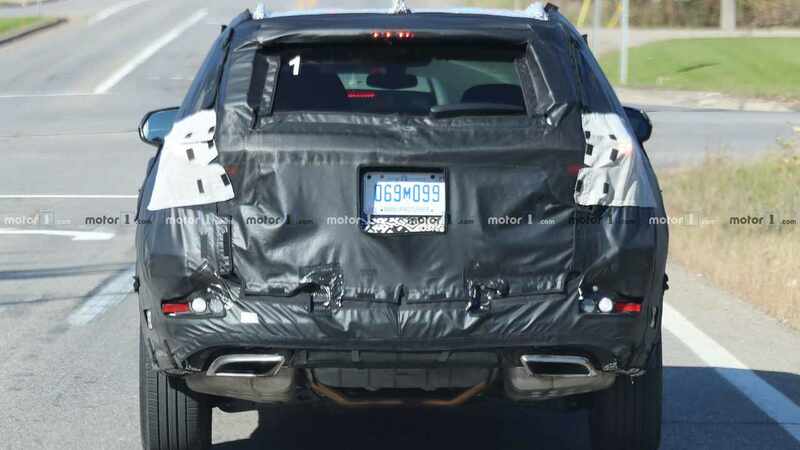 We thought it was a three-row version of the Chevrolet Blazer, but new evidence suggests this is, in fact, an all-new Buick crossover. ⠀ 2020 Buick Encore Spied: Do You Want More? How do we know this? The inquisitive minds over at GM Authority hit the books and found an IHS Automotive document that mentioned a new crossover for Buick. More importantly, a program code apparently identifies this program as a midsize crossover, which is pretty much what we’re seeing in these spy photos. That’s not to say there couldn’t also be a three-row Blazer in the mix. We certainly know automakers are SUV crazy at the moment and with the reborn Blazer going on sale next year, a shared platform among Buick and Chevrolet could most definitely be a thing if buyers want a three-row Blazer. For now, however, the paperwork seems to indicate it’s an all-Buick show. So what else do we know about this new SUV? It will slot between the Envision and Enclave and ride on GM’s C1 platform, which is designed to carry three rows of passenger seating. That platform will be used for several GM models including the Cadillac XT5 and GMC Acadia, so there’s certainly reason to think it could morph into a three-row Blazer as well. 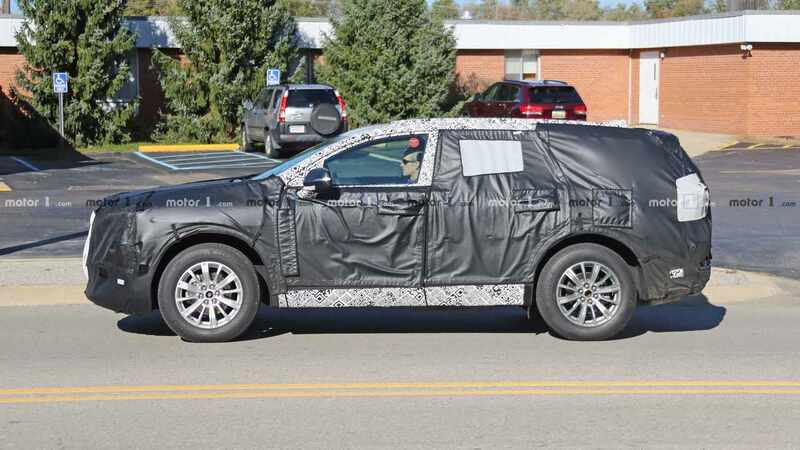 When can we expect to know more about this as-yet-unnamed Buick SUV? There’s still plenty of camo to come off, but with the speed at which the SUV/crossover market is moving, we expect to see this machine fully unveiled next year, possibly in just a few months.